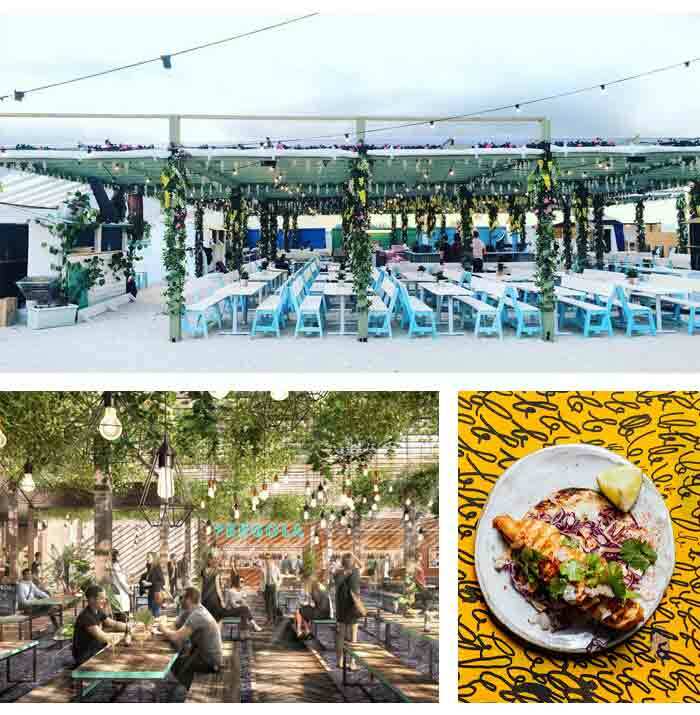 There are plenty of hen-worthy watering holes in London, but come summer there’s only one place to be – up! Make the most of the sunshine and sip cocktails in the clouds at our pick of London’s best rooftop bars. This is the new west London party spot everyone’s been raving about. Why? For starters, it’s huge with 600 seats, six daybeds that hold 13 people each (just imagine the carnage after a few rounds) plus food stalls from so-hot-right-now eateries like Patty & Bun and Breddos Tacos. Décor is super-pretty; white washed wood, floral canopy and oodles of festoon lighting. Oh, and summer tunes to dance all night to. What more could you possibly want from a hen hangout? 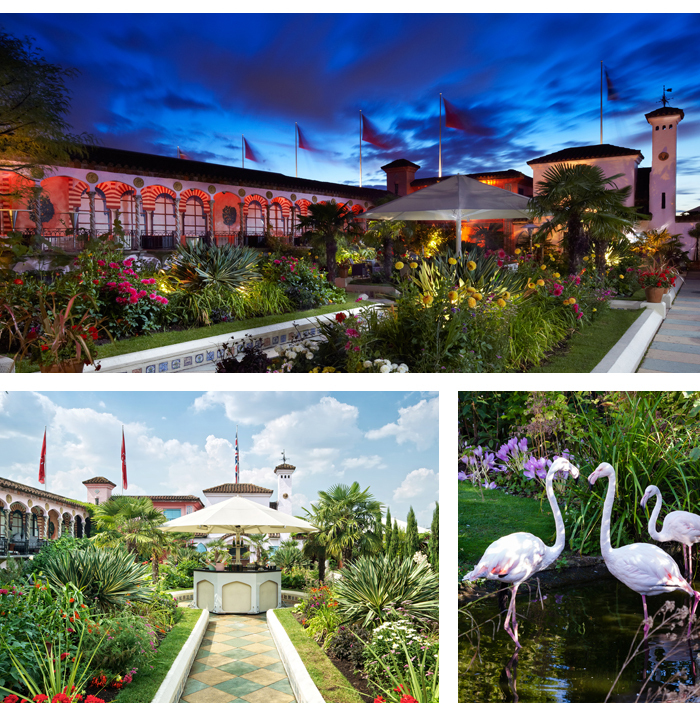 There’s no better-known rooftop venue in west London than The Roof Gardens in Kensington. At least, no better venue with LIVE FLAMINGOS milling about, looking fabulous. Say hello to the feathered friends before heading to The Club, but be warned, there’s a strict ‘no effort, no entry’ dress code policy. Pff as if you needed an excuse to glam up. Yes, you read right. We’re recommending a multi-storey car park for your hen do. No, we haven’t lost it - hear us out. Frank’s has been on the city’s nightlife radar since it opened in 2008 thanks to utterly epic views, refreshing cocktails (the Aperol Spritz is life) and upgraded bar snacks like Brown Sugar Hot Wings and Ox Heart Kebab. Weekend brunch is available too, perfect for a recovery/debrief sesh the morning after the night before. Soak up iconic city views on warm summer nights at the Mondrian’s rooftop bar. 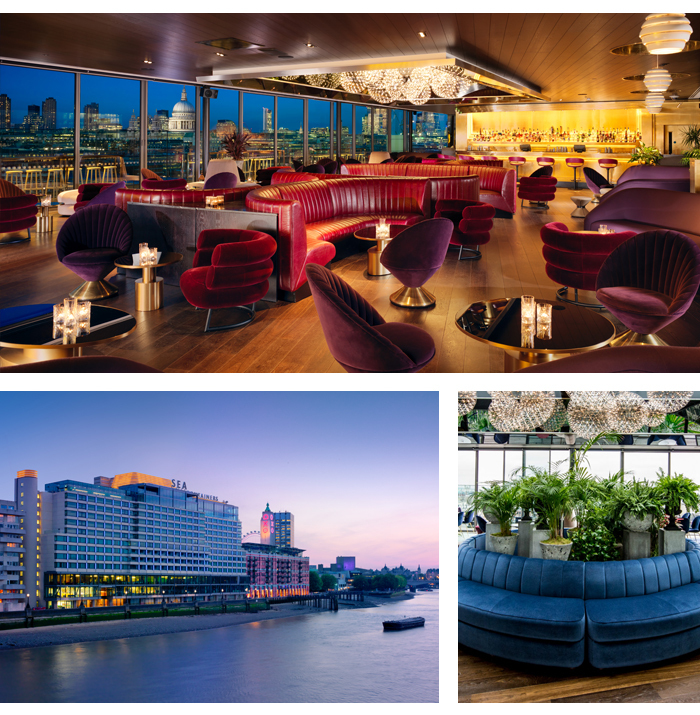 The Rumpus Room and elegant terrace make a perfect setting to raise a glass; think lush greenery, plush sofas and comfy lounging areas 12 floors above the Thames. The best part? It’s open until 2am on Saturdays. 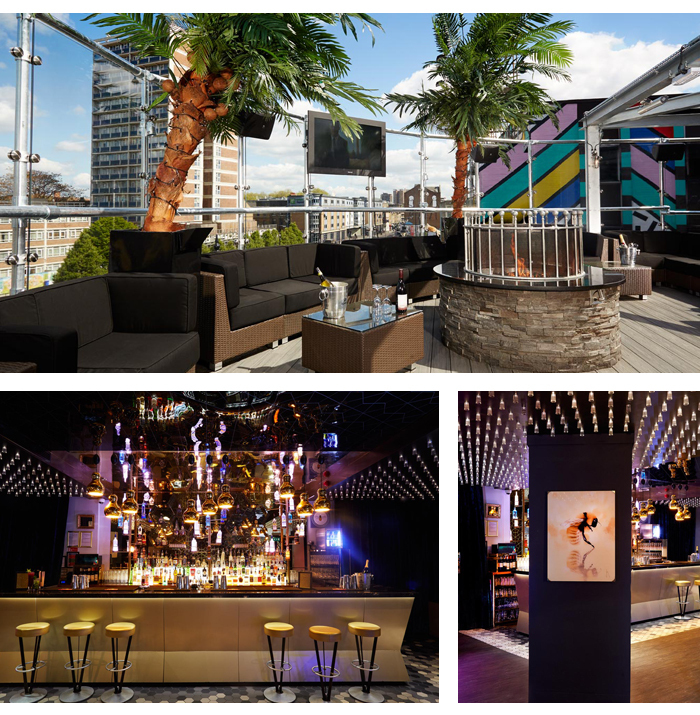 High above the swirling vortex that is Shoreditch on a Saturday night is Golden Bee’s rooftop bar. Nectar is available in many, many forms, but we love the sound of the Lychee Rose Martini most (a mix of rum, lychee and rose water). The beachy, holiday feel of the space adds to the feeling of getting away from it all. Think of it as a destination hen… without the boarding pass.